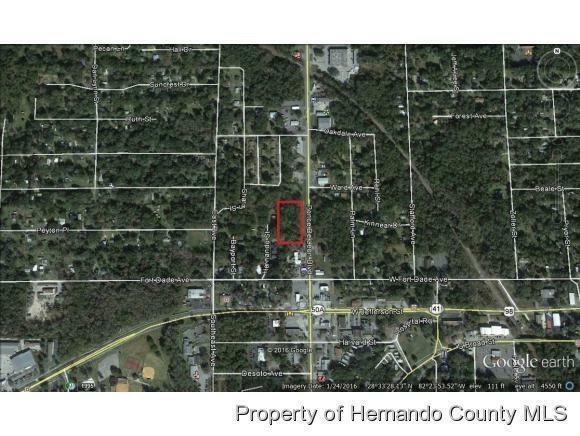 1.25 Acres MOL Commercial (C-2) facing Ponce De Leon Blvd in Brooksville, Florida. 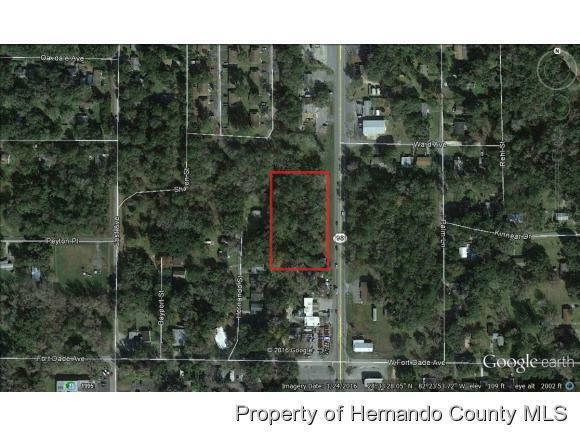 This property is one block North of Fort Dade located in an area of other businesses and just around the corner from Downtown Brooksville, the Hernando County Goverment Center and Hernando County Courthouse. The property zoning allows for many types of commercial businesses. Most utilities are at the edge of the property.